Have you been wanting to take one of our 3D printers for a test drive? Now you can! 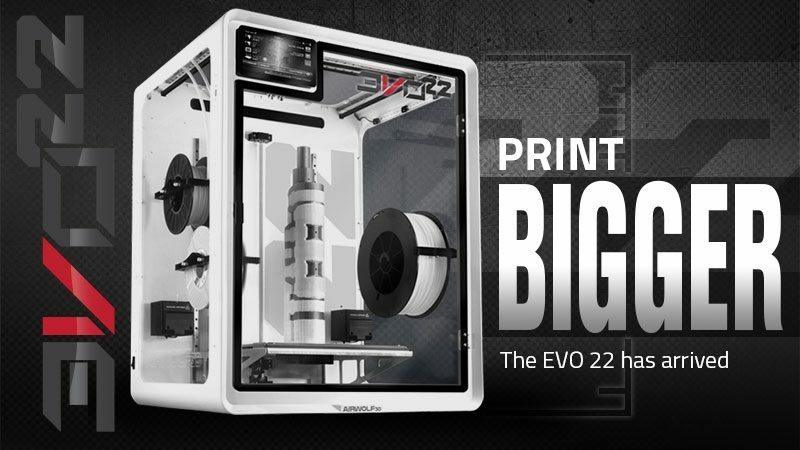 For a limited time, you can rent a 3D printer from Airwolf 3D. 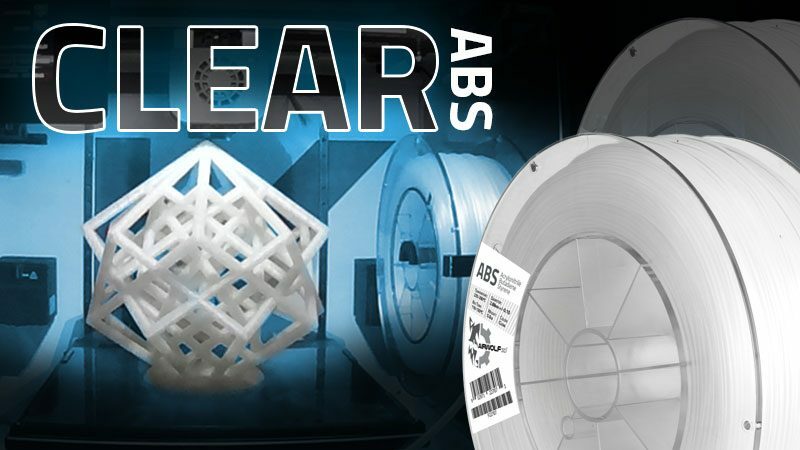 What is the Airwolf 3D Printer Rental Program? 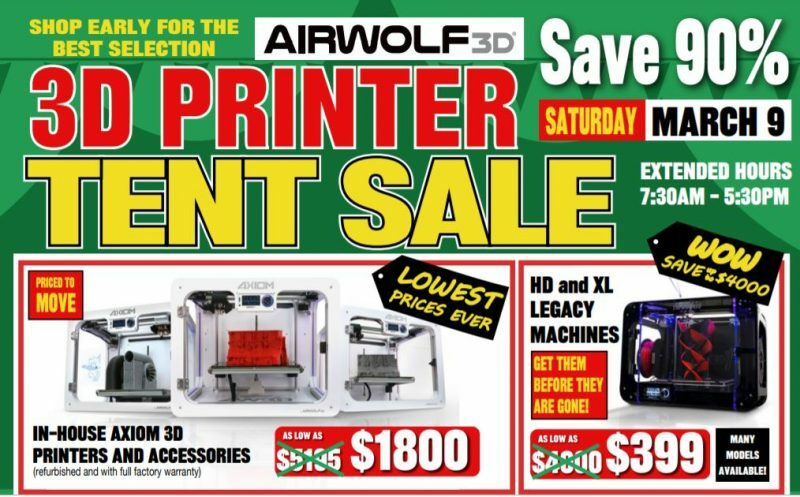 The Airwolf 3D Printer Rental Program allows you to rent a 3D printer at a reasonable price. 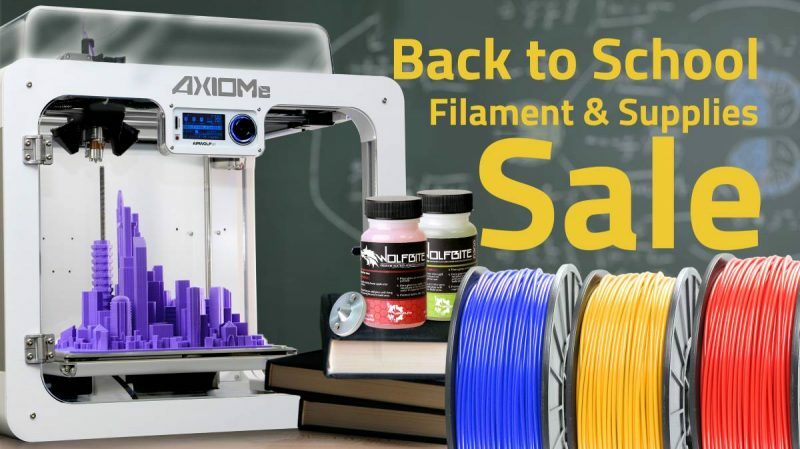 Use any of the Airwolf 3D AXIOM series printers for as little as a week or as long as you need it! Why rent a 3D printer? 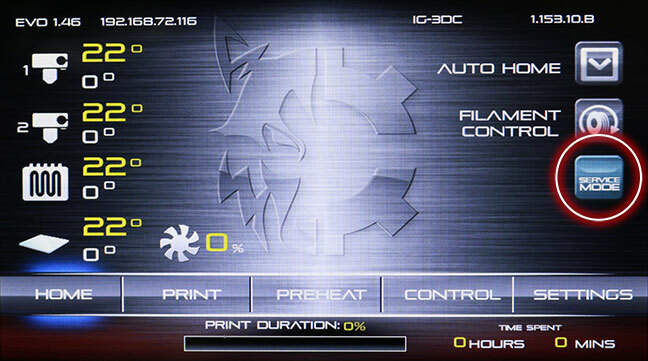 + Rapid prototyping. Have an idea that you are trying to bring to life? 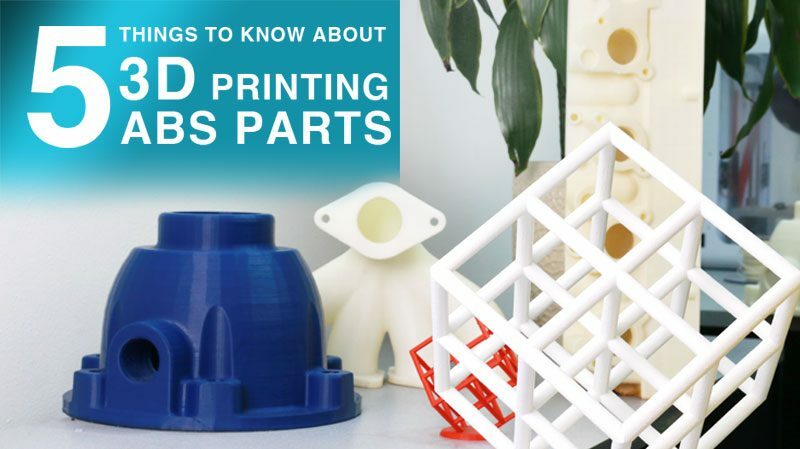 Use your rented 3D printer to perfect and create your prototype. + Small-scale manufacturing. 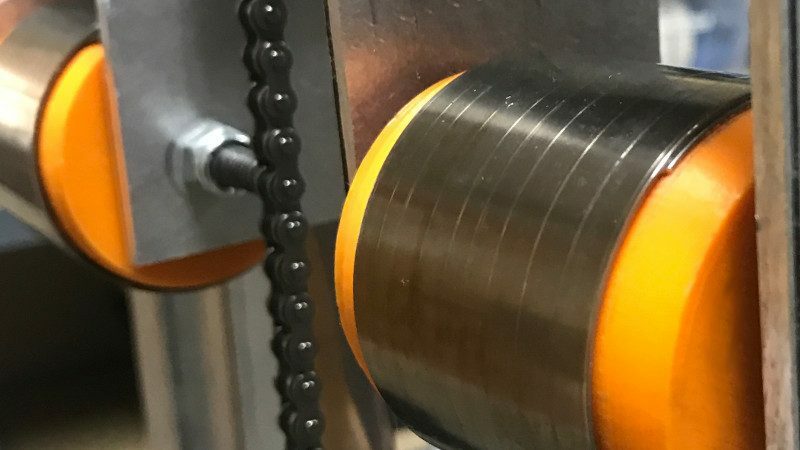 Manufacture production-quality parts in small quantities — without the bigger price tag that comes with large-scale manufacturing. + “Try before you buy.” Have you been thinking of buying a 3D printer, but are not quite ready to commit to the purchase? 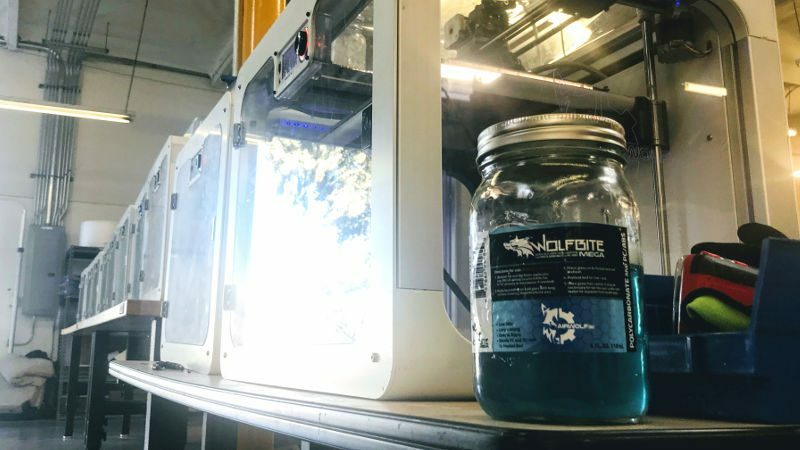 Renting a 3D printer gives you the ability to test drive our Direct Drive — and decide if it’s the right 3D printer for you. How much does it cost to rent a 3D printer? What if I don’t know how to use a 3D printer? No problem! We offer a 2-hour 3D printer training session for $79 and we strongly encourage beginners to take this class. The training is only available at the Airwolf 3D facility in Fountain Valley, CA and will be taught by one of our expert service technicians who will walk you through all of the basics of 3D printing and how to operate the 3D printer. To feel even more confident with your 3D printer, you also can choose to attend our Intensive 2-Day 3D-Printing Workshop. Past participants in the workshop agreed that the 2-day training course truly brought their 3D printing skills to the next level. *Deposit for 3D printer rental will be refunded upon the return of the printer in the same condition as when it was rented.